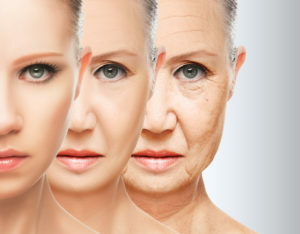 However, in Western society, beauty is often associated with the idea of seeking a “fountain of youth”. 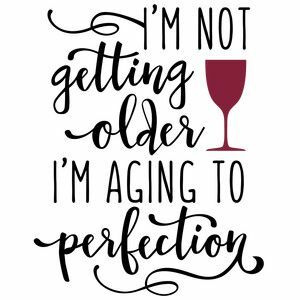 Women are often taught (either consciously through opinion, or subliminally through popular media) that aging past a certain number isn’t acceptable. Ironically, as young women, we spend years trying to look older through makeup; we create too heavy of smokey eyes, over line our lips, and use enough eyeliner to look a little overdone. Though as we age, the makeup tricks we once used when we were younger don’t work for us anymore. We learn to adapt and change what we know about makeup, by realizing it’s time to scale it back – to show our glowing radiance, while learning how to emphasize our natural, gorgeous features. The secret is this: to be beautiful at any age simply takes the correct self-care, self-discipline, and of course – makeup knowledge! Below, I’ve compiled some of my most useful makeup tips, ranging from ages 14-65+. 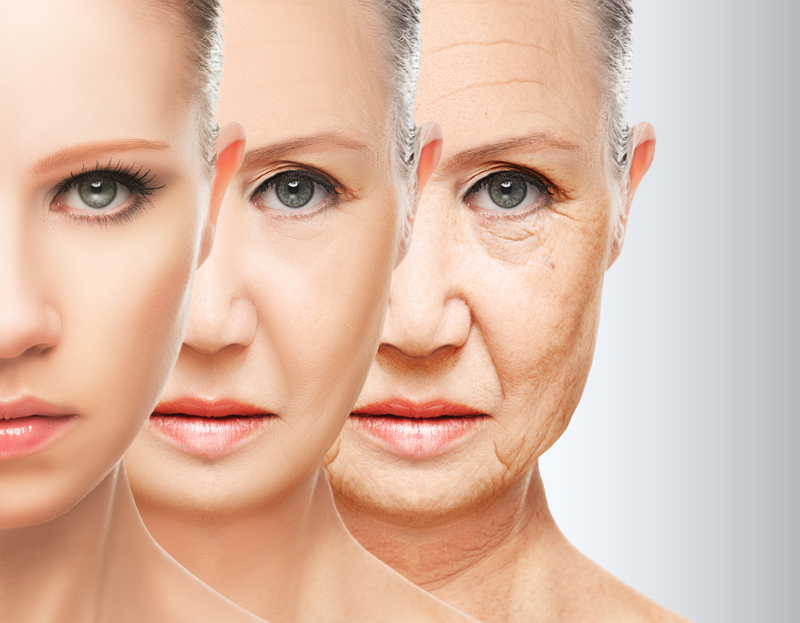 These suggestions will help you to look your best at any age. Ages 14-18: Natural, fun, and cute. Use colors more shaded like your skin tone. Avoid heavy makeup or crazy hues. A great example for this age range is this image of Brooke Shields in the 90’s, or this image of a young Mila Kunis. Ages 18-25: Flirty, sultry, a little smokey on more glam days, and/or bronzed. 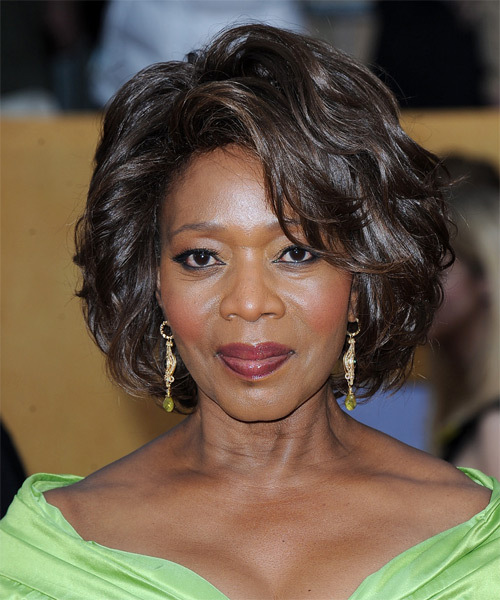 At this age range, makeup can be a bit heavier, but try to avoid “caking” it on too thick. A couple of examples for this age include this image of Selena Gomez, and this picture of Cassie Ventura. Ages 25-30: Focus makeup on your most prominent features, such as your eyes, lips, cheeks, etc. Think “adult-like” makeup, though still playful and pretty. This image of Rihanna is a stunning reference of what I mean! Ages 30-40: Natural, and more styled for ‘everyday’ wear. These looks can be a little glam, but avoid bright eyeshadows, neon colors, too much blush, crazy lipsticks, and so on. If you’re going to go for smokey eye or darkened eye makeup, consider using browns and neutral tones. This photo of Jennifer Lopez, Tyra Banks, and Amanda Seyfried perfectly illustrate the ideal makeup for this age range! Ages 40-60: Simplicity and elegance are key here. Consider the occasional glam look for events or to add a little flair to daily life, but keep it classy! Pay extra attention to the eyes and lips for a soft, feminine look. 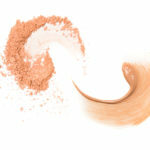 Add a pop of blush for a vitalizing flush. As a makeup artist, I recommend avoiding shimmer and sparkle on the eyes over 40, as they highlight fine lines – I recommend switching to matte eyeshadows and dewy foundation at this age. You can use this photo of Jennifer Aniston, this photo of Taraij P. Henson, and this photo of Oprah Winfrey for some inspiration! Ages 65+: Less is more! Subtle eyeshadow, a little BB cream or foundation + concealer, and a bit of blush and lipstick go a long way. 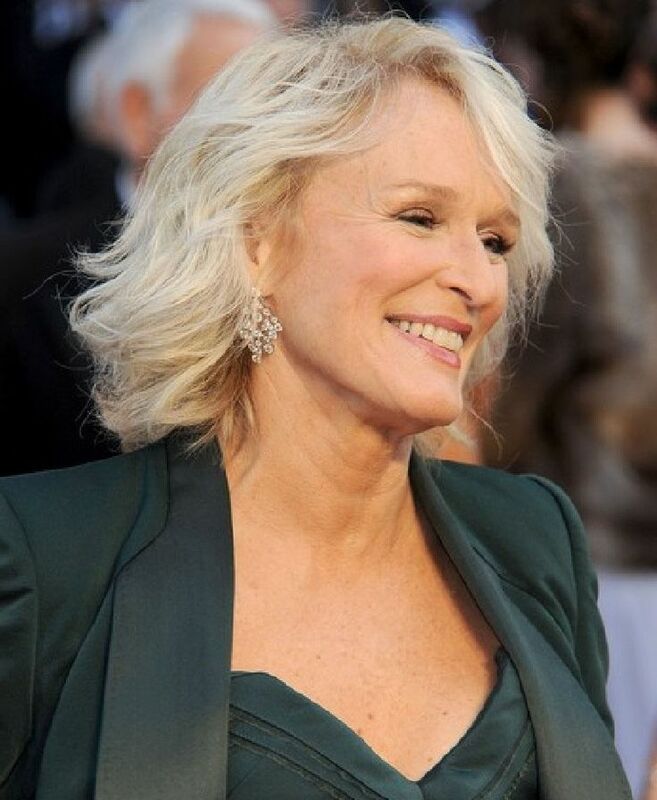 For this, reference the lovely Meryl Streep, the always beautiful Glenn Close, and stunning Alfre Woodard. Makeup should be fun, but never unflattering. It should be something you enjoy doing, but not something you use to create a different version of you, ultimately hiding your true gorgeousness. After all, you’re beautiful just as you are – makeup is simply there to enhance this beauty, and put a spotlight on that which is already stunning. P.S. If you still don’t know where to start, consider booking a makeup lesson and consultation with a professional makeup artist to assist in finding you the right colors. If you don’t want to do it alone, consider going with a group to make it fun! I offer professional makeup lessons for all ages; feel free to contact me here for more information.